Track and record the security of rounds of your facility with heavy-duty hardware and detailed reporting software. 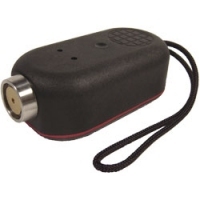 Portable rounds tracking systems to ensure the security of your facility. Ares IV and Ares Express offer portable rounds trackers which have strong probe heads and are made using heavy-duty construction. Simply touch the M6000 recorder to the recording station “iButton” and the location, date and time are recorded. The transactions can easily be downloaded to a PC producing detailed reports. The Ares software is made up of 10 folders to allow you to view and manage data collected from the M6000 hardware. Folders display all sorts of information such as date, hour, name of incident, area, messages and the watchman whom was working the rounds. 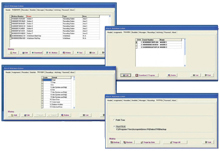 Data is easy to sort, view and export and is also available on various standard reports.